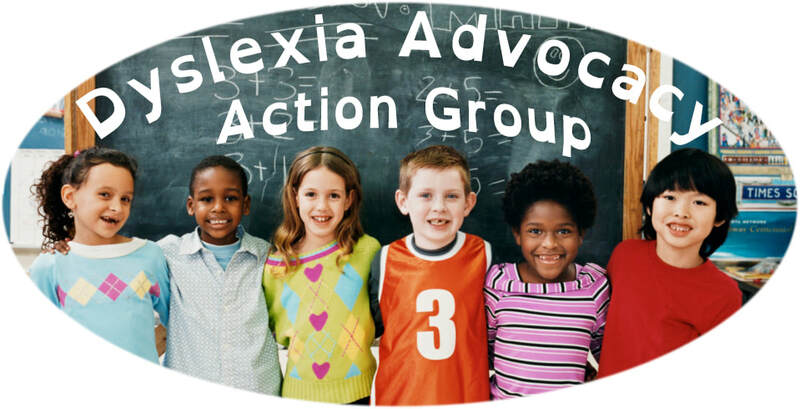 Become a sponsor and let us support your school District to learn how to get help for students with dyslexia and LD as well as pushing for teaching phonemic and orthographic awareness from pre-k through 5th grade. Organize/provide cost effective scientific evidence-based reading/spelling programs/approaches to low-income and under-served areas of New York. Provide resources for students with dyslexia applying for college. Would You Like to Sponsor Advocacy in a School District? ​Contact us to see how we can help.